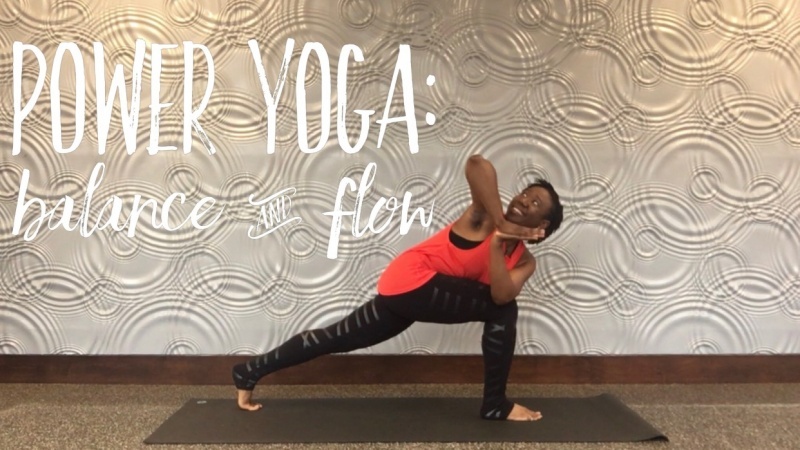 Practice this flowing yoga sequence to improve your balance and increase your strength. No prior experience or special equipment is necessary so grab your mat and let's get started. Enroll today!